Venture Bank is a firm that helps build strategic relationships and capital for our private client ; we also have internal projects in the luxury, cloud computing, entertainment , advertising and real estate sectors. We syndicates offerings to strategic corporate partners , Media companies , Luxury brands, institutional investors, and venture capital firms. 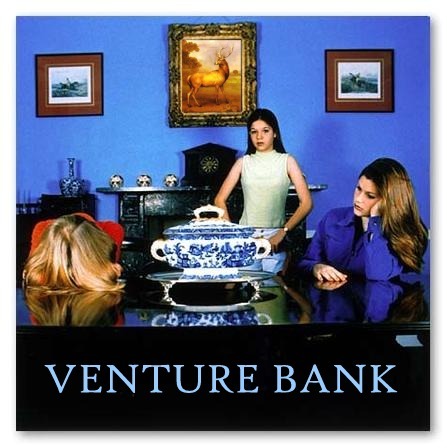 Venture Bank was founded by Cheray Unman in 1996 as an extension of Tanner Unman & Co, a New York Investment Bank. Dr. Charlie Chan , President of the SME Association for China and Hong Kong. Francis Chen: Venture Partner at W I Harper ; a firm focused on China. 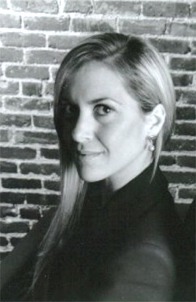 Holly Cao ; Founder of Lion Cao Management and the Lion Cao Entertainment fund. Christopher Lucas : Co-Founder and Partner of the Cirrus Fund based in London and the Cayman Islands. William Berkman: Managing Director of Liberty Associated Group. He is on the board of Liberty Satellite and Centerpoint Corps. Tim Holmes , President of Venture Bank private placement group and advisory services. Kevin Mayer: SVP of Business Ventures at Disney corporate. David Wilf : COO of Fantastic Corp.
Walter Sturm: VP of AT&T Business Solutions.